This year I have received a large number of enquiries from community pharmacists regarding what might be termed ‘vaccination wars’. It is a sad reflection on the current state of NHS funding that the need to generate extra practice income has resulted in a small number of GPs making statements about the community pharmacy flu vaccination service that are – at best – misleading. Examples I have seen include patient leaflets suggesting that the vaccination available in pharmacies might be of inferior quality to that available at GP surgeries, together with warnings about the purported safety risk of having a flu vaccination administered in a community pharmacy setting “without GPs and nurses on the premises”. 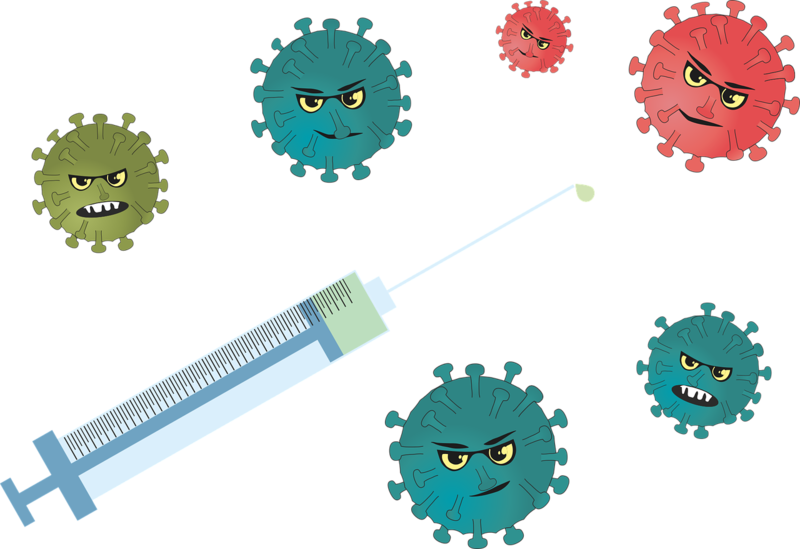 “If you are affected by a GP practice issuing an inappropriate statement about flu vaccinations, I would suggest that you firstly try to resolve the matter amicably by speaking with the GP(s) involved. It’s rarely helpful for matters to escalate to a formal dispute – and you don’t need me to tell you that effective working relationships between community pharmacies and GP practices are essential. If informal, amicable resolution doesn’t resolve the problem, you may wish to consider a complaint to NHS England and/or the General Medical Council (“GMC”). A number of the communications from GP practices that I have reviewed contravene aspects of current guidance: the GMC’s ‘Good Medical Practice’ and its supplementary guidance, the Department of Health’s ‘Code of Practice for the Promotion of NHS-funded Services’, and also the NHS England General Medical Services and Personal Medical Services contract terms. You must be honest and trustworthy in all your communications with patients and colleagues. You must be honest in financial and commercial dealings with patients, employers, insurers and other organisations or individuals. You must not try to influence patients’ choice of healthcare services to benefit you, someone close to you, or your employer. Target payments are used to encourage general practitioners to increase the number of patients involved. Although you may wish to recommend treatments and invite patients to participate in assessments, you must not put pressure on patients to participate because of the financial benefits for you. It is essential for good and safe patient care that doctors work effectively with colleagues from other health and social care disciplines, both within and between teams and organisations. Whatever the composition of the teams you work in, you must respect and value each person’s skills and contribution. No promotional activity should be undertaken that undermines the reputation of any individual providers, clinicians or other health professionals or otherwise brings the same into disrepute. No marketing communication should mislead, or be likely to mislead, by inaccuracy, ambiguity, exaggeration, omission or otherwise. Comparative claims are permitted in the interests of vigorous competition and public information. They should neither mislead nor be likely to mislead. The Contractor must… provide appropriate information and advice to patients about vaccines and immunisations.